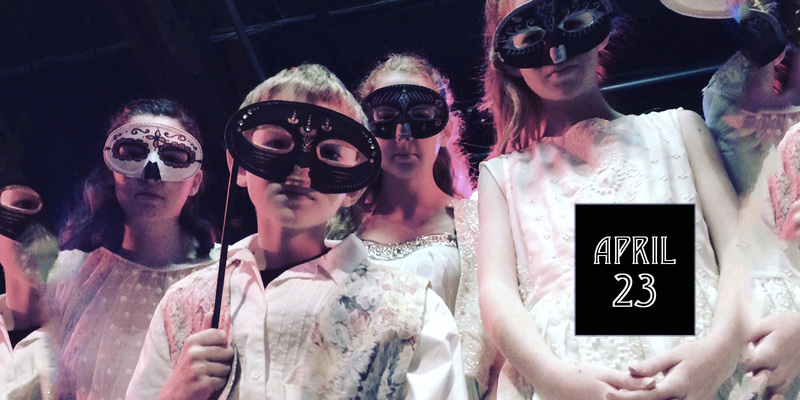 Shakespeare Youth Festival 2017 opens on April 22nd, and we are celebrating with an Opening Weekend party on Sunday, April 23rd! 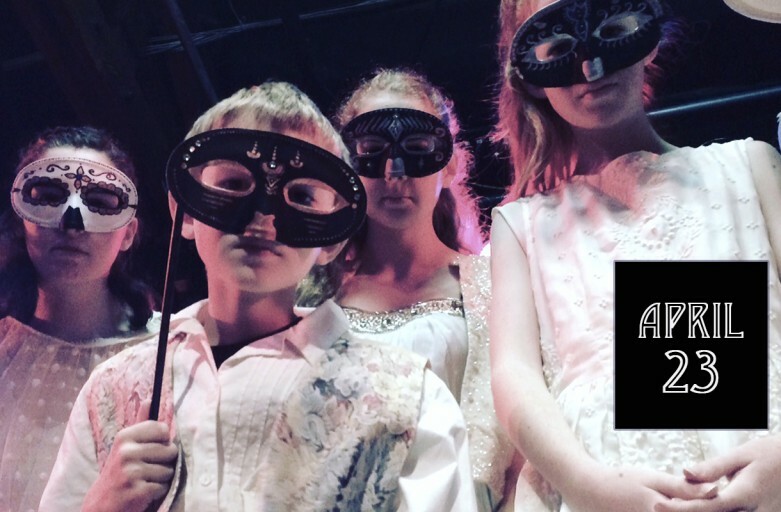 Featuring delicious food by the talented chefs from Fais Do Do’s Jazz Brunch, sneak peeks of all the Festival shows, and a special musical guest, you don’t want to miss this chance to support your favorite young Shakespeare Troupe!! PLACE: Club Fais Do Do, 5257 W. Adams Blvd.